Contact us for a First-Class Service. 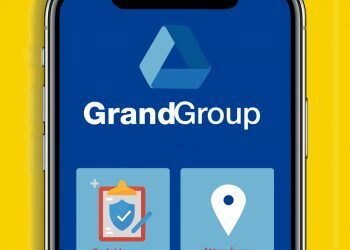 GGS emphasise on customer care, security & safety to reduce Public Liability incidents by utilising an innovative unique. 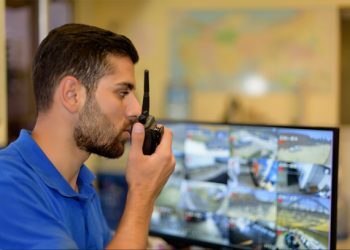 GGS is a highly experienced Facilities Services Provider, providing security & cleaning services and products to many high-profile..
GGS work with world leaders in designing and manufacturing security products and equipment to meet our clients requirements. 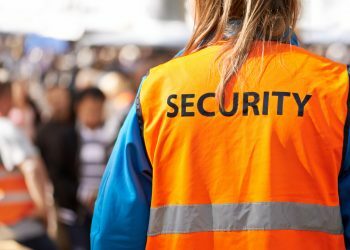 providing concierge security officers, security staff, Concierge staff, Night managers and Duty managers, Greeting your visitors and leaving a long lasting welcome impression. Servicing the Department of Defence Australia, providing static guards and risk management solutions, including digital security since 2001. We manage contracts for leading infrastructure, construction companies, our approaches to construction security sets us apart from the competition. Experienced in Providing integrated facility services for schools, education departments and universities.